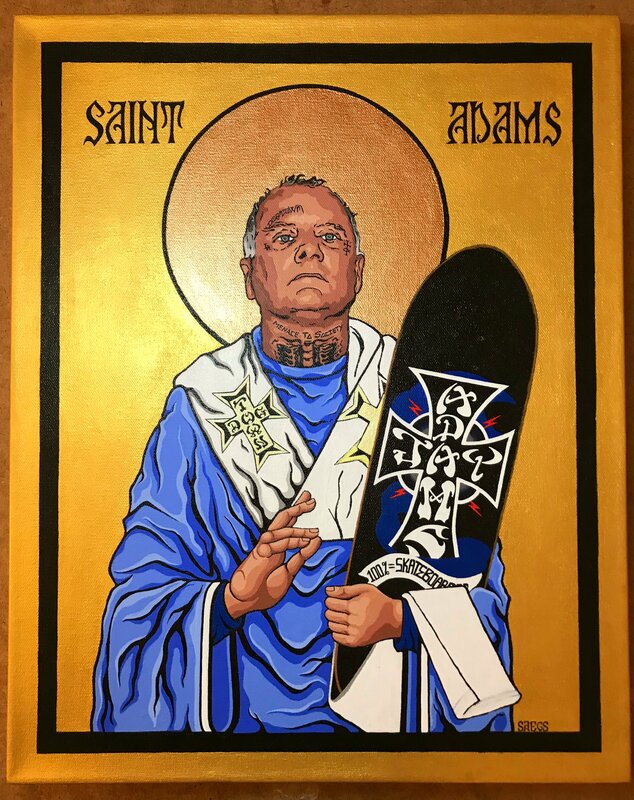 Work in progress of Saint Adams! 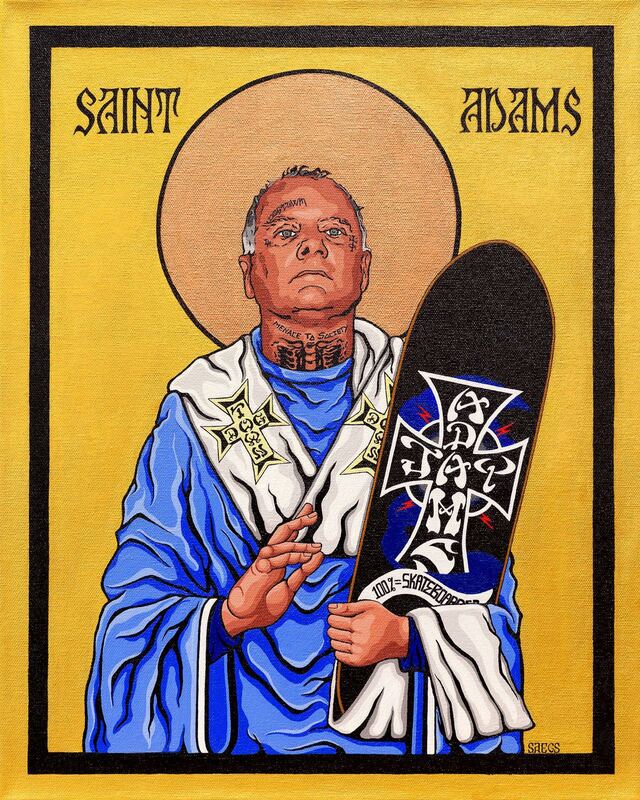 Saint Adams just about done... Im thinking Cab next? Very nice. This looks great! Finished! Posted this on my Instagram and got some "likes" from Ed Templeton, Eddie Reategui, Chad Muska, Salba & a nice comment from Steve Caballero! I was really stoked to get the love! 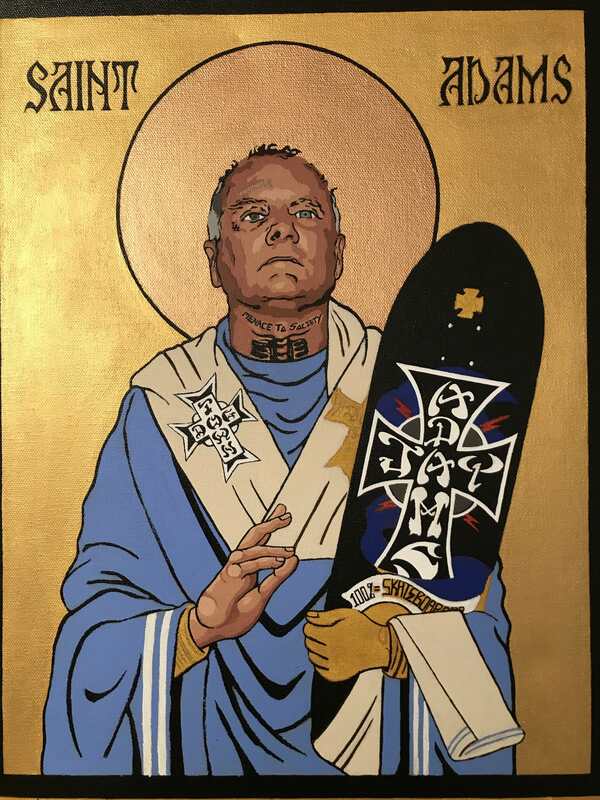 On to my next piece... Saint Caballero! You can follow me on Insta @saegloporscott. Thanks for all the nice comments guys! I appreciate it!